There are currently 78,218 users on this website. 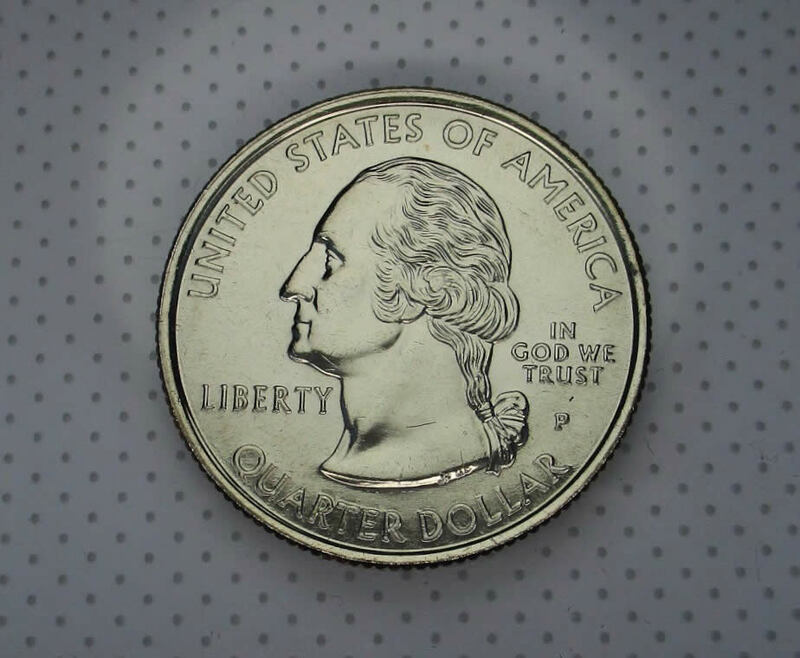 This thing doesn't look like it would grade well but I just wanted to share the shiniest quarter I've ever seen. 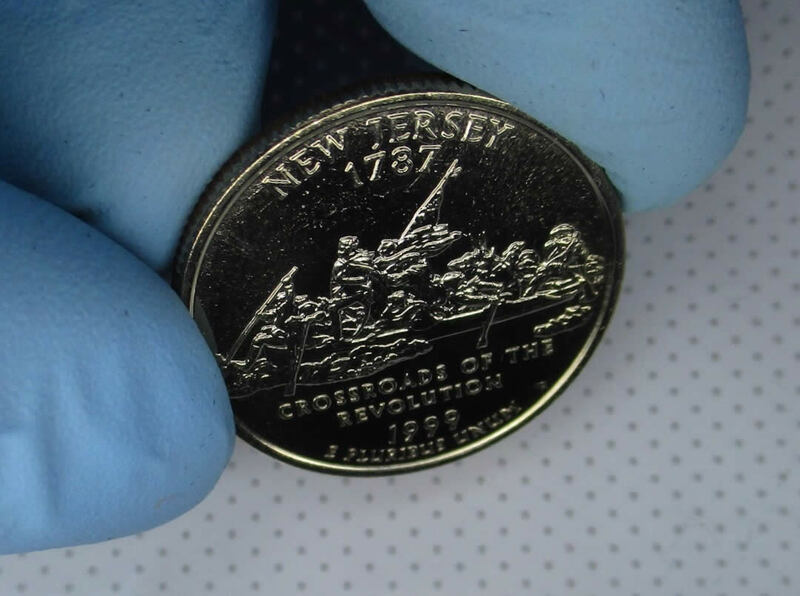 This came out of a Philadelphia mint set so no polishing or cleaning was done to it. 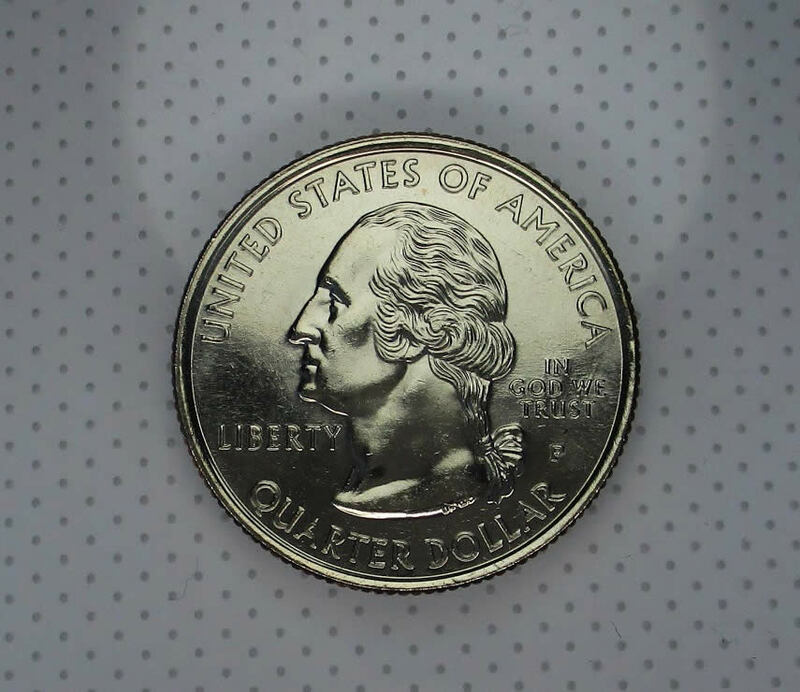 The obverse isn't as deep mirror as the reverse is but they look similarly shiny. Enjoy guys haha. Maybe from a fresh set of dies? That would be my best guess John1, its nicely struck on some fresh dies. it may well be from a collector pack Mint Set. 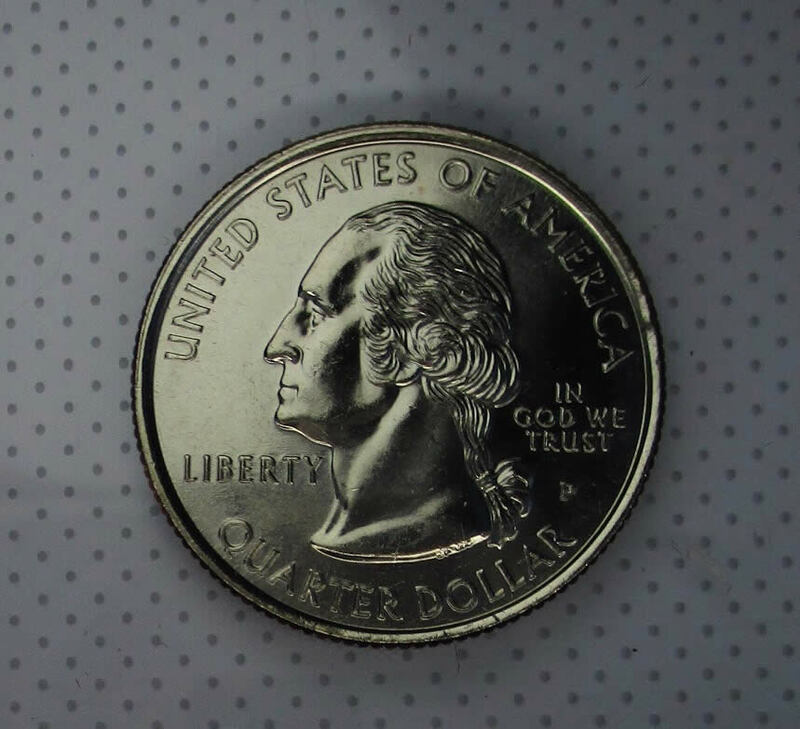 IMO early die states usually have nice eye appeal like this one. I'd pay extra for it compared to a later die state. Great specimen for an album. Nice Jersey! That has some nice Proof like surfaces. Have you checked how far the reflectivity is? 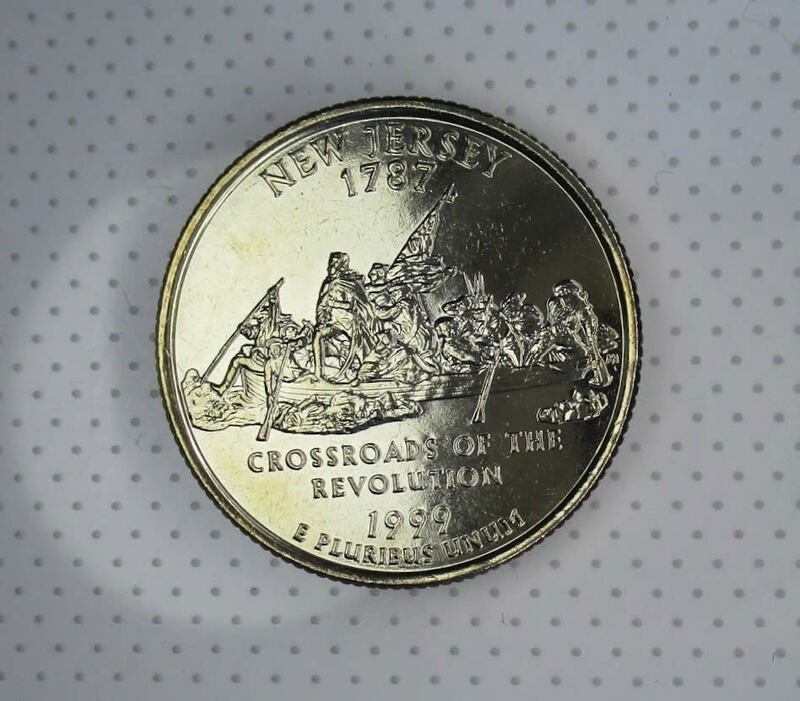 NGC has graded 5 of these NJ quarters as PL 3 in 67 and 2 in 65. To get the designation you would need to be able to read text or a ruler at about 2-4 inches away. 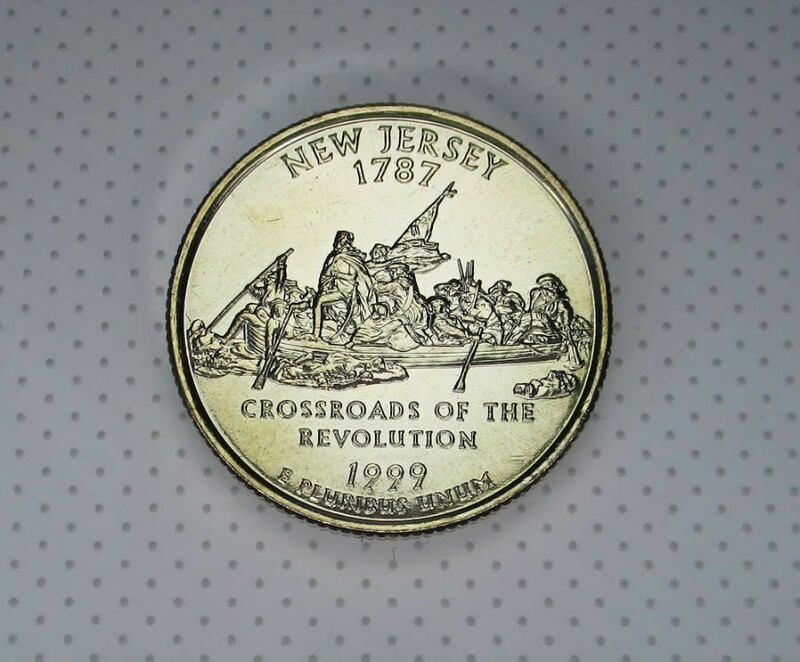 Hey P&G, that's really Interesting I didn't know that about the NJ quarter or proof like designations. 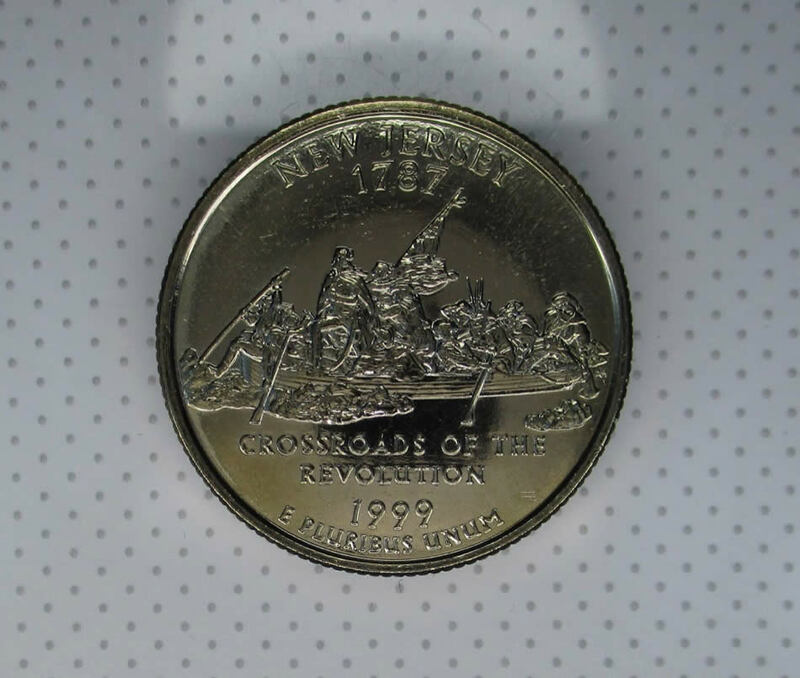 Text was only clear on the coin until about 3 inches away but I would have to measure to be sure haha. That is interesting and I'll consider that and re look at my coin. From what I have read 3 inches should be with in the qualification. But it should be clear and not blurry. I have been in a discussion lately involving a PL/DPL 89P Kennedy. These coins are really quite different looking than your normal issue and come from early dies.